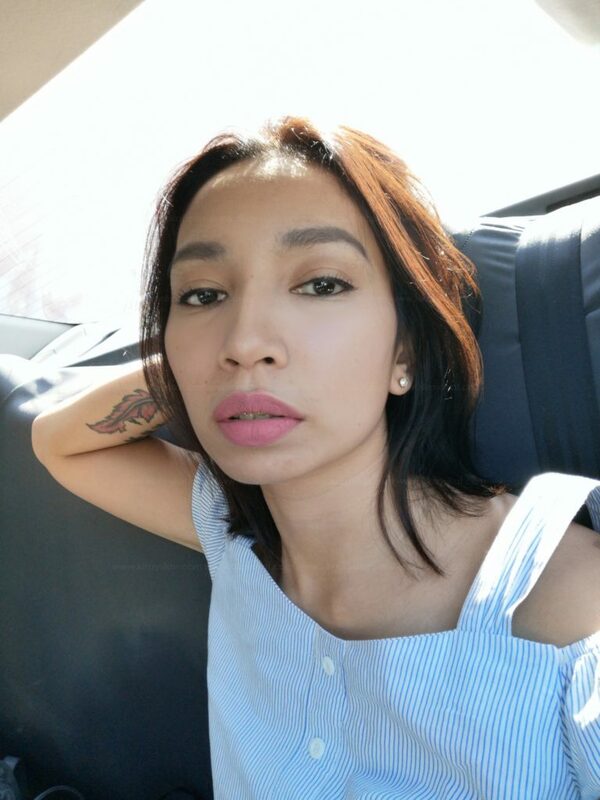 One of the makeup products I can’t live without is a good eyeliner. 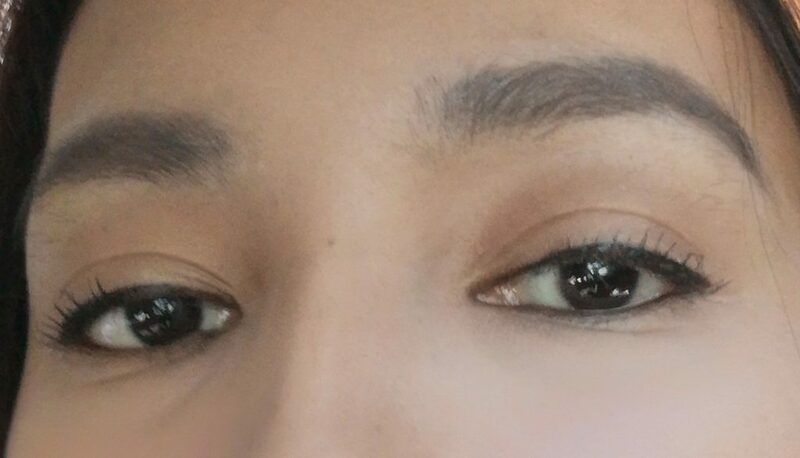 My lashes are so thin and sparse that my eyelids need that extra oomph of definition so I can look more feminine. 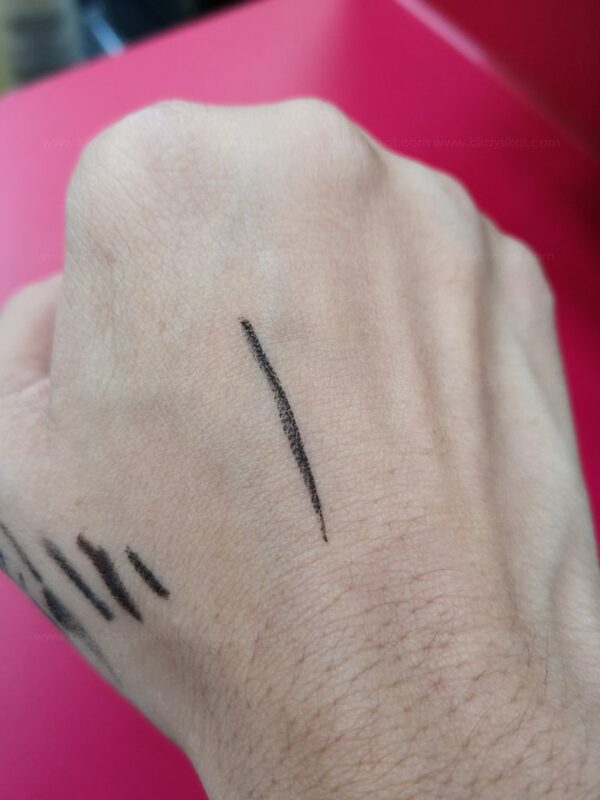 I use up a liquid eyeliner in less than 3 months time. 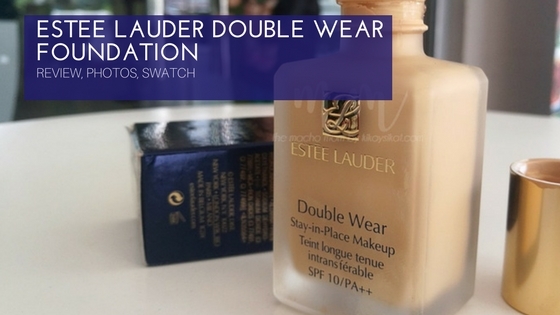 So you must notice that it’s one of the makeup type I review often. 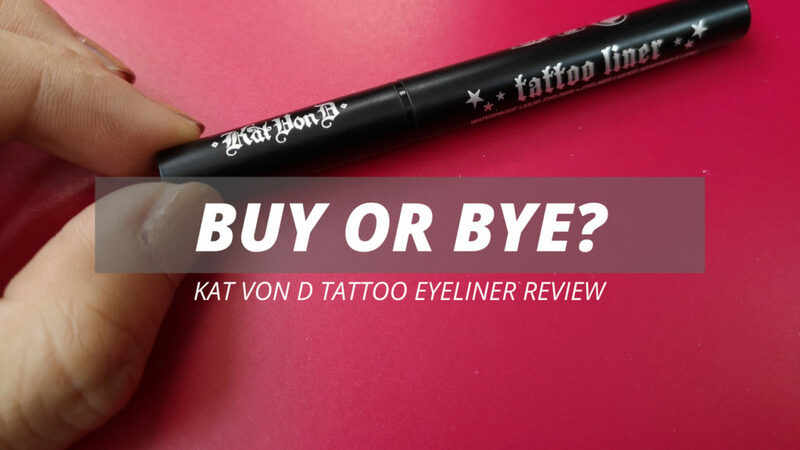 Today I’ll be sharing with you a quick review on Kat Von D’s Tattoo Eyeliner. And give you honest feedback if it’s worth buying or not. Are you ready? 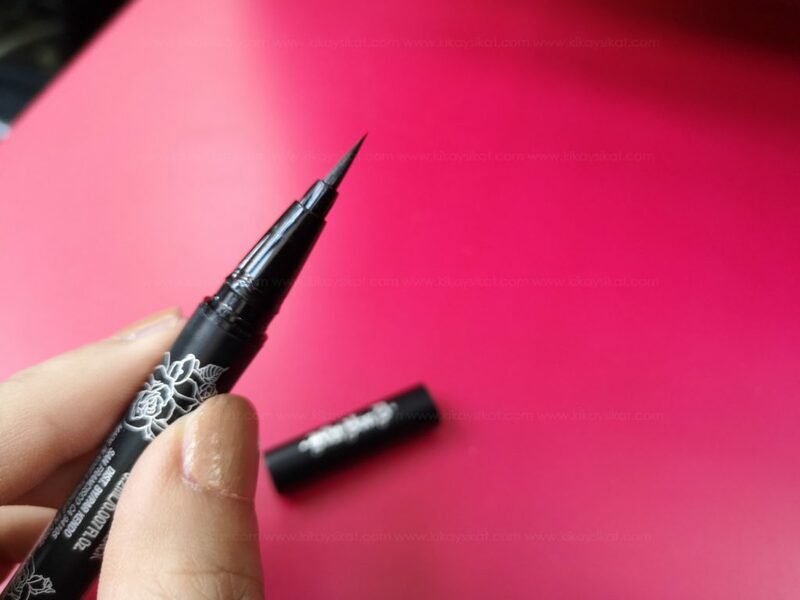 Unleash invincible lines with the most epic eyeliner to ever hit your vanity. This highly pigmented, 24-hour-wear formula stays put all day for a fade-, melt-, crack- and run-resistant finish. 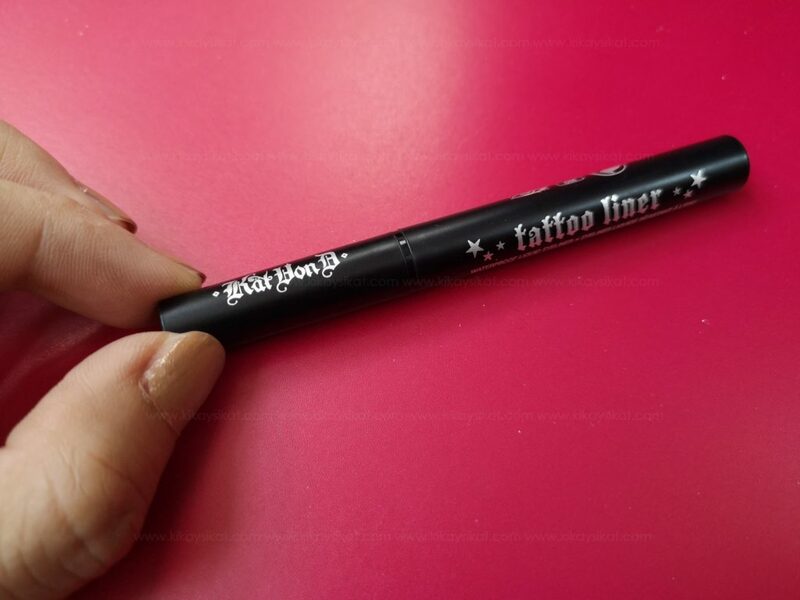 The superfine and flexible brush tip glides across the lids in silky, smooth strokes, making Tattoo Liner the ultimate tool for makeup novices and beauty pros alike. 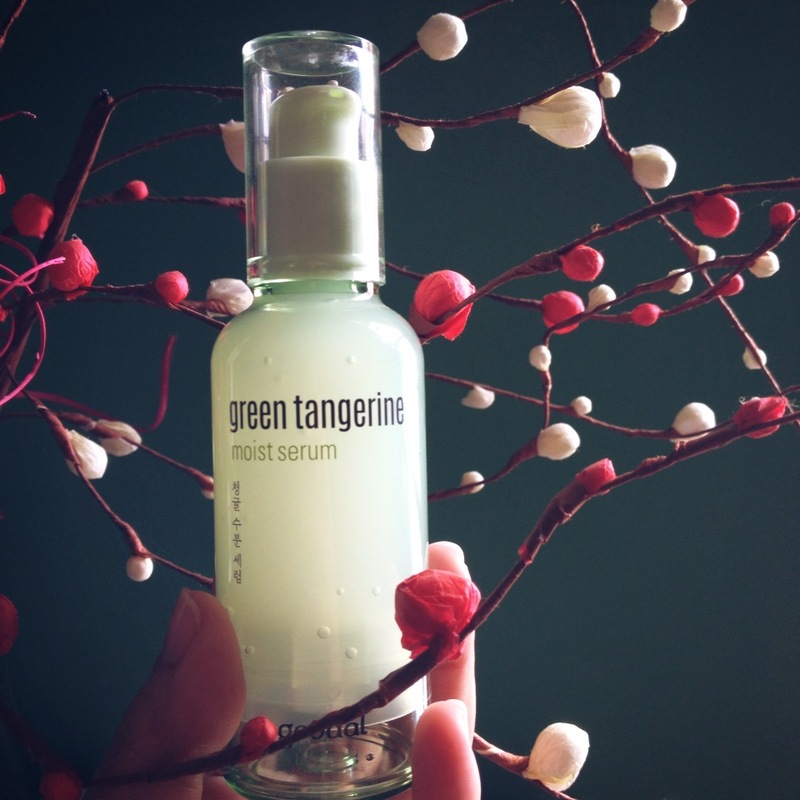 I got the mini version as a freebie using the sephora addict gift points. It’s got a nice pointy felt tip as an applicator. I’m not sure if it’s because what I got was a mini size but I found it hard to get enough pigment per stroke. It needs a bit of shaking and brushing through and fro the back of my hand just to get some decent color. However, when used the right way. The brush is so easy to use it makes precise eyelining a breeze!